NBA icon Shaquille O&apos;Neal was inducted into the Hall of Fame on September 9. 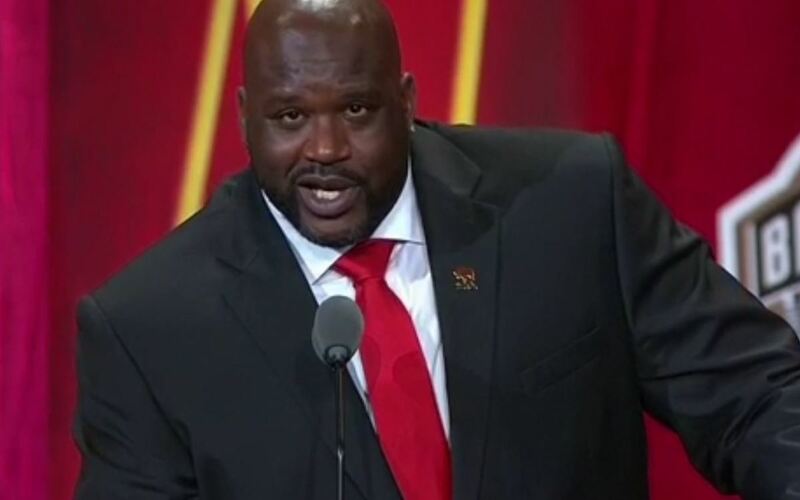 During his speech, Shaq recounted babysitting his younger siblings. He gave a shout-out to ABC&apos;s last remaining soap opera, General Hospital. It turns out he&apos;s team Luke and Laura! Watch Shaq share his GH memories below! General Hospital's Nancy Lee Grahn Gives Her Touching Daytime Emmy Acceptance Speech on Windy City Live!